Introducing the minivan and offering an especially useful amount of room in a surprisingly easy-to-drive package, the Dodge Caravan quickly became the new synonym for family transportation, and soon outsold its competition from all sides. The Dodge Caravan is a passenger minivan manufactured by Fiat Chrysler Automobiles and marketed by its Dodge division. It was introduced for the model year 1984 offering a remarkably useful amount of space in a surprisingly easy-to-drive package. The Caravan became the minivan with the most sales for many years and was regarded as a versatile and pleasant vehicle to drive. With more than 10 million sold, the Dodge Caravan has long been a favourite of budget-minded families. 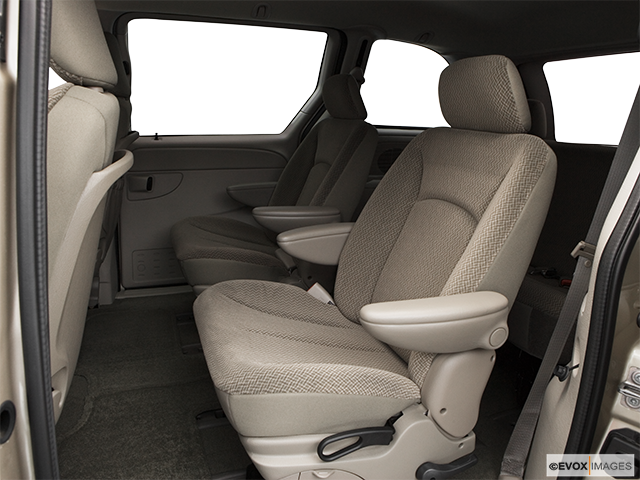 Though small in comparison to some other minivans that are on the market now, it did offer to seat seven and came with a large amount of cargo room. The safety features for the Caravan consisted of 3-point seat belts for the front two passengers and with simple lap belts for the five people sitting at the rear. The seats on base models and the cloth-trimmed SEs had no headrests, which were not mandated due to the van's "light truck" legal status. The two front seats, however, were equipped with non-adjustable headrests on the LE model, and with vinyl upholstery on the SE. Side-impact reinforcements were mandated, located at all the seating positions in the front and rear. There were no airbags or anti-lock braking systems on the Caravan. The best part is, the safety features have come a long way over the years for Caravans, being one of the prime reasons behind them being a huge seller for so long. A large sliding door enabled access to the rear seating which was useful when parking the vehicle in a confined area. 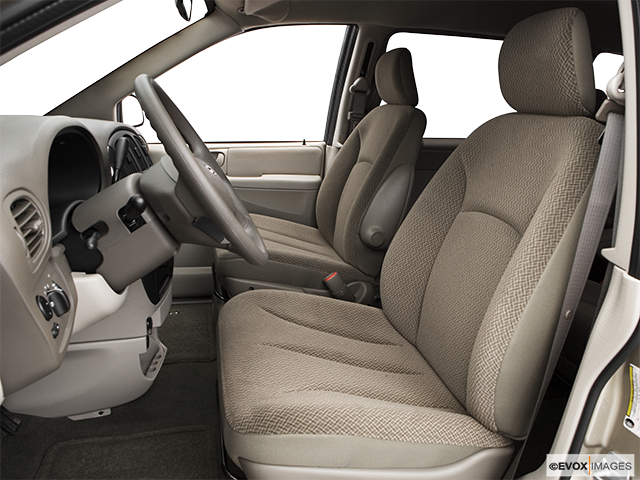 As there was originally only one sliding door in the Dodge Caravan, the second-row bench seat was moved to the driver's side to allow adjustable access to the third row. As well, the seat back of the rear bench could be folded forward to provide a flat cargo shelf. However, the second-row bench was neither adjustable nor foldable, and if extra space was required it needed completely lifting out. Access to the cargo area was via a hatchback that was hinged at the top and held open by gas struts. The Caravan of the late 90's became a state-of-the-art minivan as it set a standard for spaciousness, comfort, and convenience, with a car like drive. The Caravan was also the first in its segment equipped with dual sliding doors. 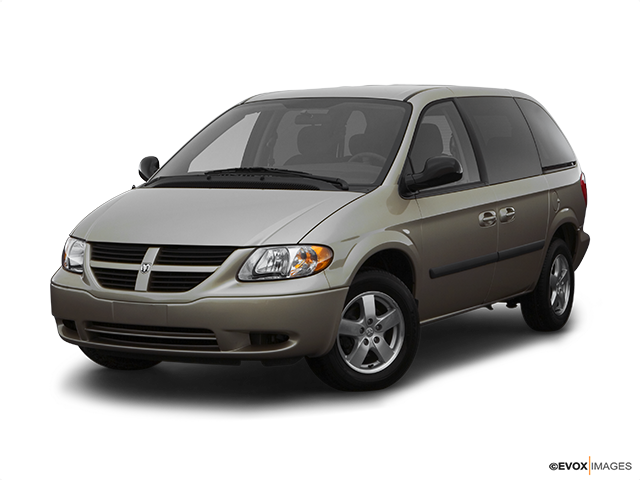 The fourth generation The Dodge Caravans available from 2001 until 2007 became the most affordable compared to other minivan type models. The base Caravan SE featured a 150 horsepower, a 2.4-litre four-cylinder engine, and a four-speed automatic transmission. With the SE model, there were bench seats in the second and third rows, as well as air-conditioning, and a CD stereo.